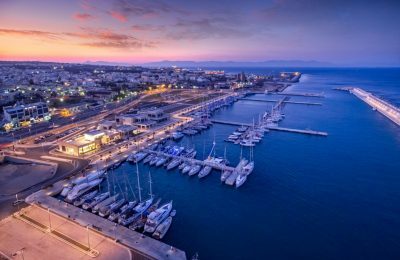 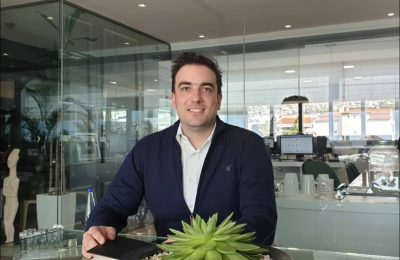 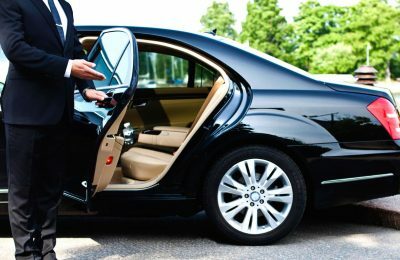 Vazeos Limousine Tours has appointed Lydia Tsekoura as the Operations Manager of its newly established branch in the suburb of Glyfada, south of Athens' city center. 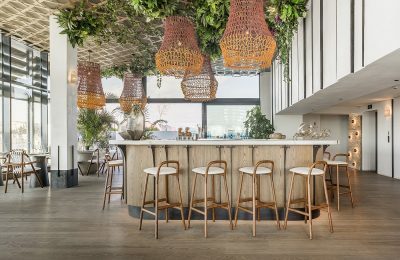 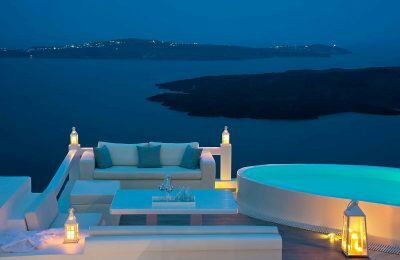 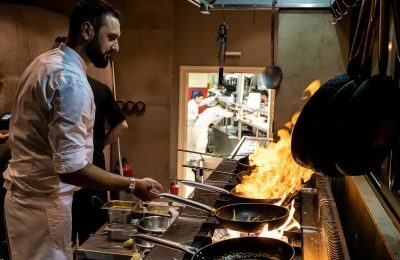 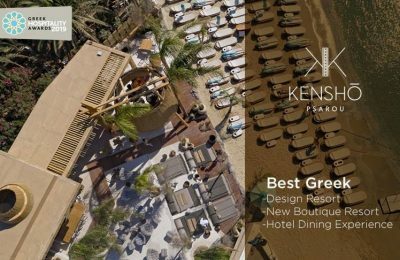 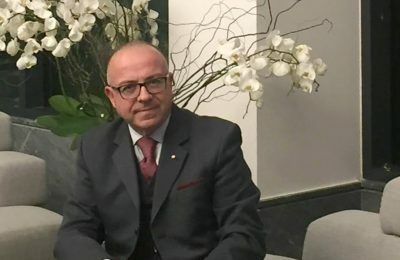 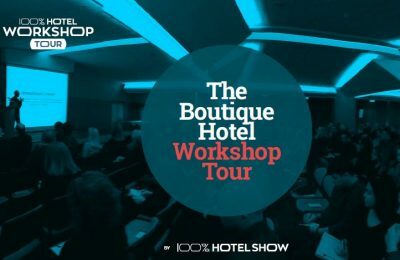 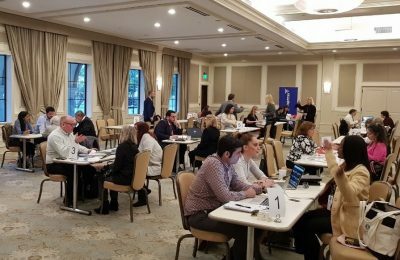 Η νέα δράση του 100% Hotel Show 2019 με τίτλο "The Boutique Hotel Workshop Tour" ξεκινά το ταξίδι της με αφετηρία την Αθήνα, στις 9 και 10 Φεβρουαρίου. 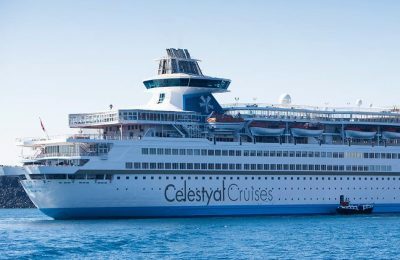 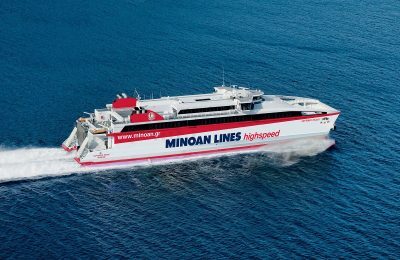 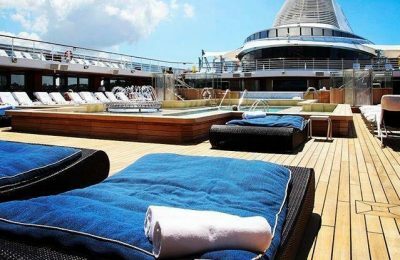 Celestyal Cruises will hold two unique cruises before the end of 2018 and offer authentic Greek entertainment onboard its “Olympia” ship. 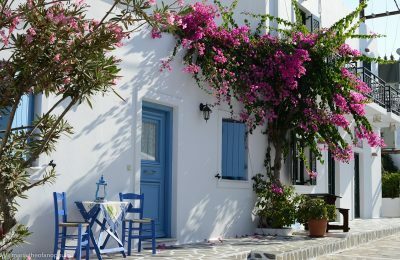 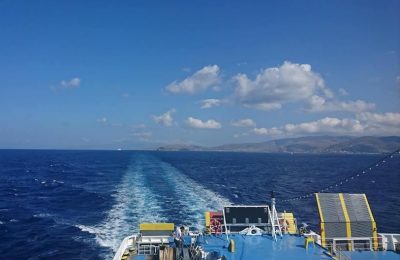 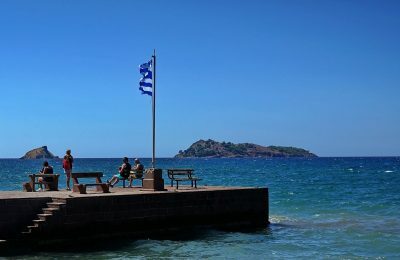 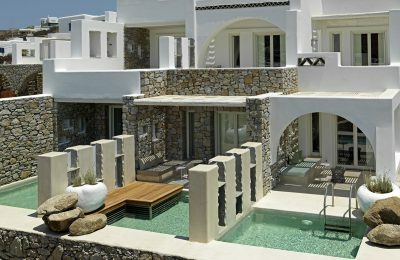 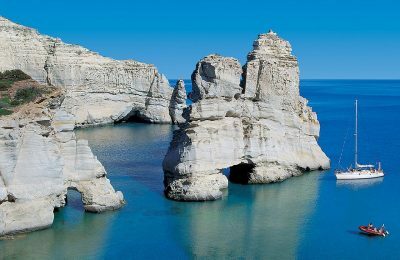 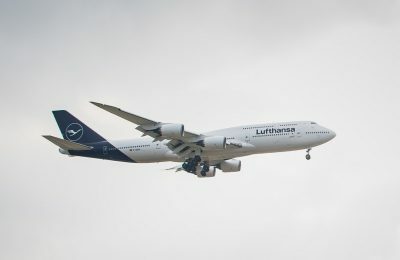 Pre-sale tourist bookings for 2019 from the UK to Greece are up by 10 percent, according to the GNTO UK & Ireland Office Director Emy Anagnostopoulou.